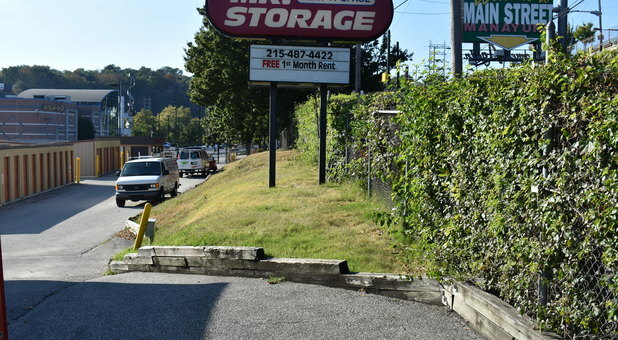 Our Philadelphia, PA storage facility is located right next to the river, at the fork of Ridge Avenue and Main Street. 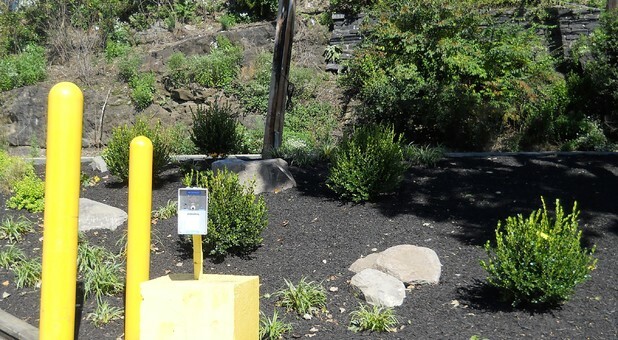 Residents of Roxborough, Gladwyne, Ardmore, Bala Cynwyd, Germantown, Mt. Airy, Fairmount, and East Falls rely on Mr. 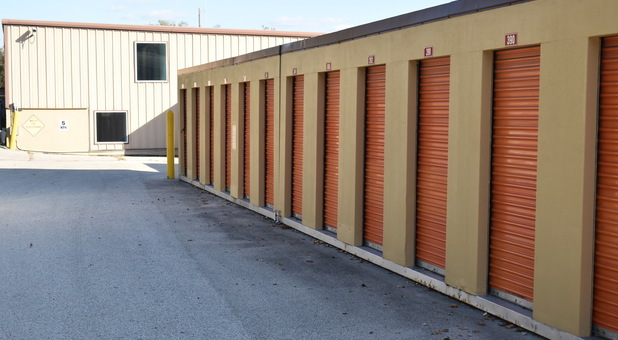 Storage when they need a place to store household belongings, antiques, and furniture. 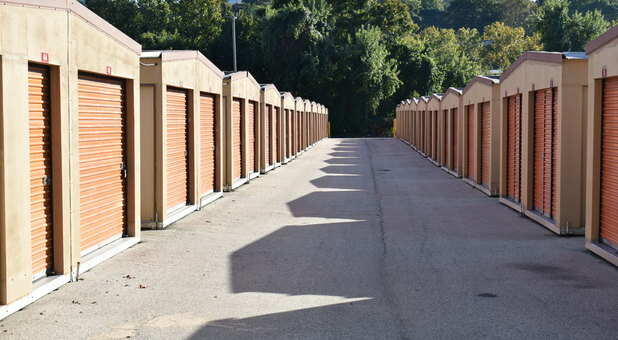 All of our units are located at ground level for easy access every time you visit our property. 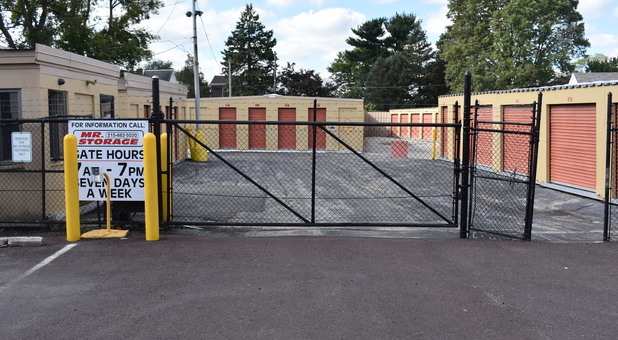 We’ve been providing convenient neighborhood storage to the local residents, businesses, and students of northwestern Philadelphia for more than 25 years! 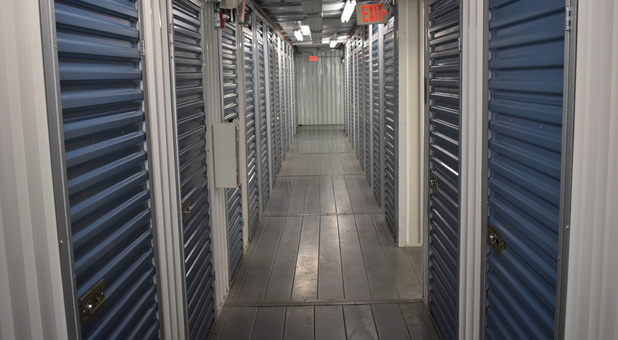 Our location in the heart of one of Philadelphia’s most thriving and energetic communities offers a wide range of storage units. 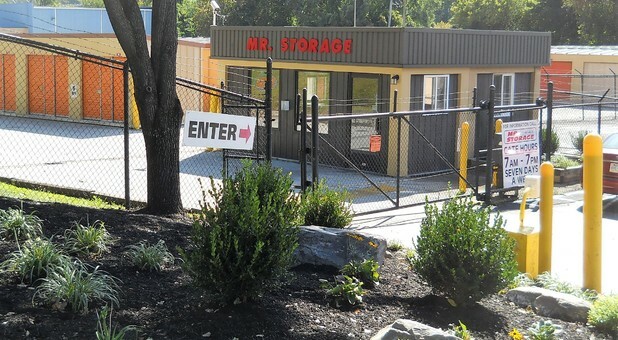 Whether you’re looking for everyday access, enhanced security, or onsite moving and storage supplies, we can exceed your expectations. 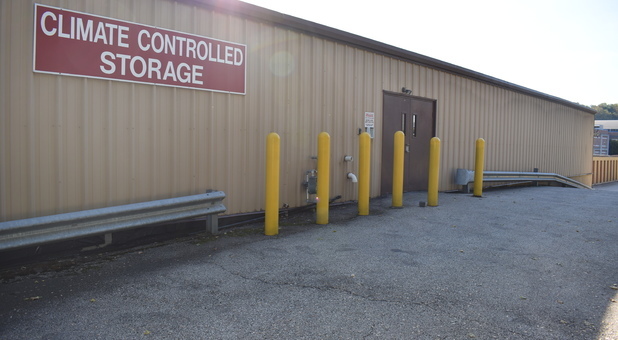 We offer both regular and climate-controlled storage units that are perfect for meeting a large variety of needs. Additionally, our property is home to a fully functional business center, which is a great alternative for those with smaller office spaces. 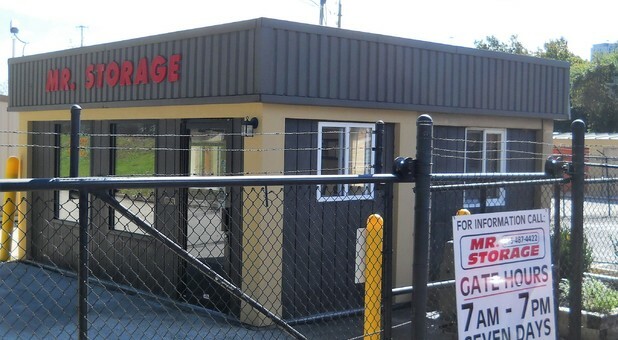 Store your inventory with us and then take advantage of our copy and fax machine while you’re onsite! 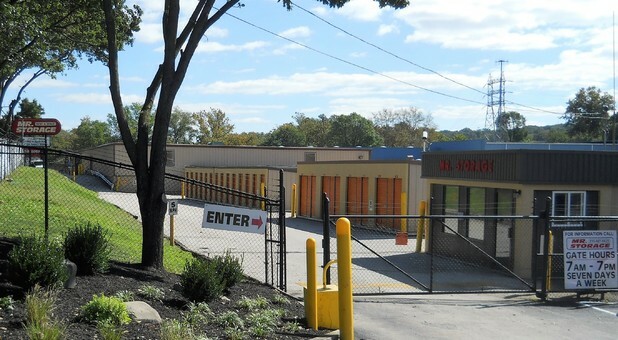 Whether you’re up Lincoln Drive at Philadelphia University or across the Schuylkill River and down US-1 at St. Joseph’s University, we’re around the corner with the space you need to keep you organized and on the go. Don’t forget to ask about our free moving truck and driver when you call! Great customer service. Clean premises. Would recommend for relative short term. customer service is helpful.Good for temporary storage. No issues.